Look at all those pretties! Kahvi and Tyldak's baubles and background fit really well with their spirit colours! Simplistic but colourful! I love the intense white and gold for Jarrah and Ingen. It's the time to be bauble again! Wonderful baubles in both calendars!! Though... who are today's couple? elf/human? Two of the new Go-Backs, right? Fiery red for Rayek and a Go-Back couple. Well said, Redhead! And right again about the Go-Backs. Same here, Cloudbuck. I'd like to see more about the elders interacting. Ekuar is good in making friends - silent, gentle and without fuss. I've considered to show the Aurek-Savah meeting instead but Ekuar's approach was so heartfelt. You remember this special Shenshen portrait? Great memory ... must have been love. ^^ You made buttons? ... buttons like a brooch? Cute idea. You never miss your daily treat, do you, G0lden? Thanks for being here. The Go-Back lovers were made just for you, Shadowpath. Your suggestion was a tough choice - turned out much better than I've dared to hope. Two elves, faeriegirl ... random unnamed Go-Back lovemates. I like to throw some extras in the mix. Thanks for the kind comment. Lunakat ... ... this avatar was irresistible! And PCoquelin's familiar face - This boy was stubburn! Like the new bauble addition. XD What happened to Ahdri since she fell off the tree? The gold is very fitting as always! Nice, Skywise and Yun. Father and daughter. Ahdri being surrounded by gold is perfect. My apologies for the broken link in the evening, G0lden. Glad you came back in the morning. I've made this "bonding scene" between Skywise and Yun as an additional gift for Wolfie last year ... it was too good not to use it for an actual calendar entry! Ahdri is my true golden child ^^ ... she longs for this color. Every.Time. An Ewok? You are kidding, Redhead! XD ... You are... are you?! ... an early - maybe the first appearance of Kahvi. She causes quite some turmoil in her Christmas sphere. Like the early rendition of Kahvi. Now, there's a couple who probably don't need introduction. I wasn't kidding about being unable to see what/who it was. I was kidding with the Ewok part. No introcduction needed for sure - well known couple, big clear ornament - absolutely recognizable. Cutter and Leetah absolutely lovely. Then Leetah on her own in the lovely color of red. Hehehe, I love the Rayek/Winnowill one. Might be because I just woke up, but their expression is almost comedic. 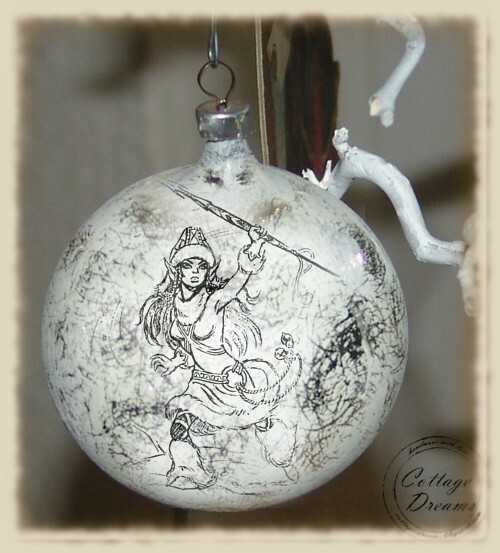 I especially love the starry effect on Winnowill's bauble. Now there's a match made in hell! Lovely to see everyone here! I just made a very long comment....and with a simple push on a button..i lost all of it!! grrrr.. Sorry for the late replys, Embala! I haven't been feeling so good... i will have to make this comment a little shorter, it will be still long though! XD Sorry if there are many spelling mistakes! 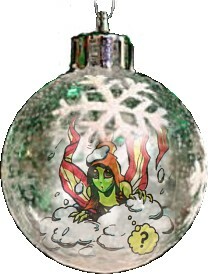 First of, I really love the bauble of the first appearance of Kahvi! She looks so different and young back then! Really nice! I really love the black in this white chritsmas bauble! Great work! Ekuar and Aurek!! I really love the silver star shaped baubles for them! They looks so crystal like! I love how they both look so suprised at each other! This would make a very good friendship couple! Who knows? Maybe it will happen some day..
Awww! Those lovely dancing Go-backs!! I love that you used a much warmer background for this one! Also for the baubles! I really love that you have different angles for each of them! It gives it all a perfect effect!! It's great to see this couple in this calendar! I was already guessing that I would see them back here! I hope that we will get to know them a little bit more some day. YAY! I remember this one from last year!! I'm still very much in love with this! Father and daughter! Skywise and Yun! I love how both of them look at each other! That moment in the final quest made my day! I have always loved that you made heart shaped baubles for them. I'm still in love with this background! WOW! Cutter and Leetah! I love the new images!! I'm in love with it! I love that beside the red baubles, that you can see them both very clearly! I like to think that both of them, specially Cutter, look at their tribe with pride and love! That's the feeling I'm getting when I look at them! 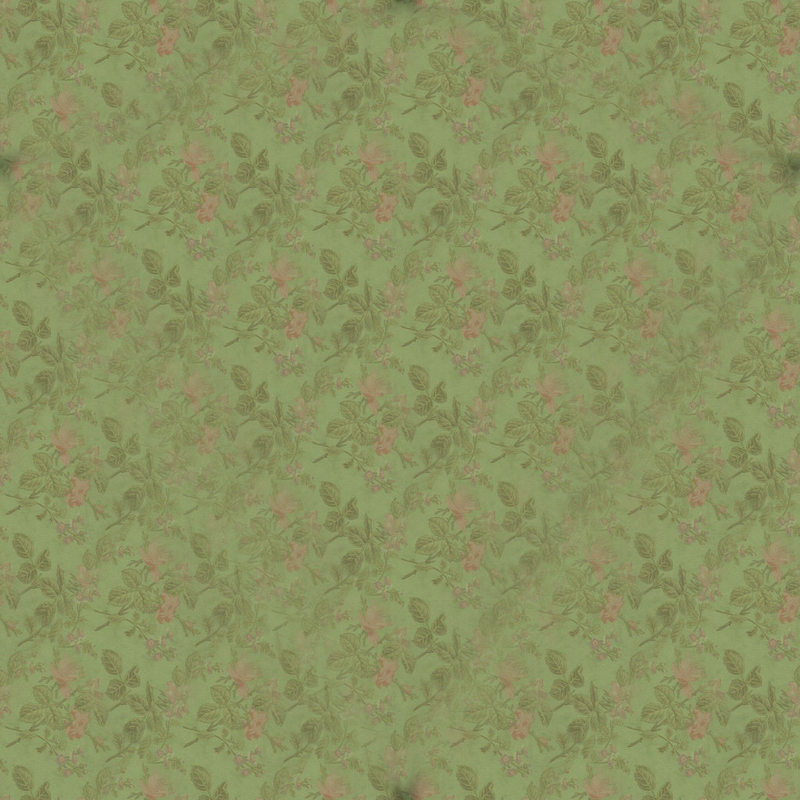 You used the perfect background with this! OMG!! Rayek and winnowill!! : I love the dark baground and baubles! I really love how you made Rayeks bauble smaller! It gives a amzing effect! It looks like he's looking angry at the sky, while she looks evily back at him! I love the little stars in Winnie's bauble! It's nigth after all! Awww, Shenshen!! I'm always going to love that image! I really love the gold christmas garland as background! *Is that how it is called? * I love how her red bauble is in it! Rayek! I love that he has the red color bauble! Nice with the cloudy background! As if it has been snowing. Awww, Ahdri! I love how she's upside down! It makes me looks at Rayeks bauble again, who is silently hanginh, while Ahdri's bauble fell down! Really nice effect. I love how both her and her bauble are gold! I also really like this old image of leetah! I love that her bauble is bright red and hanging in the middle of the background! love the little shining in the bauble. The background looks somehow perfect for this one. Treestump! I'm so glad to see him back here!! I love that funny and proud look he has on his face! I never imaged him in an gold bauble because of his yellow hair, but is seems perfect! I love the how there is some snow on his bauble and that he lies in it! I love the new version of lunakat's bauble! It looks much brigther and I love that blue color! Really love PCoquelin's bauble!! very shiny! Little Suntop! I really love how you can always make such beautiful baubles, Embala! That you can still be so creative after making so many of them! I find that very impressive! This is a great calendar! Thank you so much for making it for us, and... Wait-- I got a new bauble?? Where? Where? Ooo! I see it! I love it! Welcome to the Advent calendar, Nibblet. *waves at the audiance* I love and appreciate all your comments and interactions. I'll come back to them eventually but for tonight there's something else. How about ... a snowball fight? and a mischievous Skywise ... *eeek* ... eyeing me! Those gifts inspired the yearly extra fun. Thank you so much, Nightsea!